Attention deficit disorder in children is a neurobehavioral condition characterized by abnormal levels of inattention and hyperactivity in the child who has it. Common traits of ADHD include fidgeting, forgetfulness, difficulty in following instructions, being easily confused, non-stop talking, constant daydreaming, impatience, squirming, and unrestrained emotional outbursts. Essentially, the child’s ability to regulate their behavior is impaired. What does ADHD do the brain? 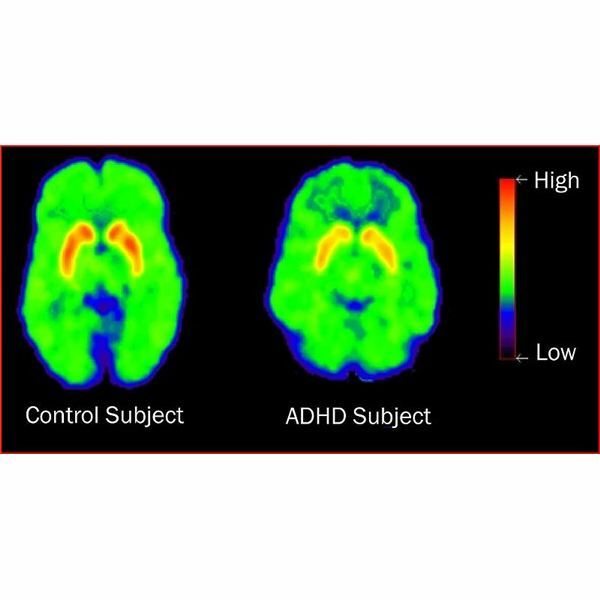 As the result of extensive observations using fMRI (Functional Magnetic Resonance Imaging) and CT (Computerized Tomography) brain scans, researchers have concluded that a person with ADHD typically has a smaller brain. Specifically, the prefrontal lobe, which is the part of the brain responsible for reasoning, planning, and problem solving, is 10% smaller. Although the numbers vary depending upon the source, after reading Attention Deficit Hyperactivity Disorder Statistics, you’ll have a good handle on the prevalence of this disorder in children living in the United States. The essential findings in that article conclude that according to the Diagnostic and Statistical Manual of Mental Disorders (DSM-IV-TR), between 3%-7% of school-aged children have the disorder. The Centers for Disease Control and Prevention (CDC) have come up with a slightly different figure and report that 9.5% of children ranging from between the ages of 4 and 17 have received an ADHD diagnosis. The CDC based those findings on parent surveys they conducted. In order to be diagnosed with ADHD, trained mental health professionals use the criteria set forth in the DMS-IV to determine if the child exhibited symptoms before the age of seven in at least two settings, such as school and home. Also, the symptoms of inattention and/or hyperactivity-impulsivity must have persisted for at least six months with more frequency and severity than what is typically observed in kids at comparably the same level of development. Effective treatment requires that there be a coordinated effort between the child, doctor, therapist, parents, teachers, and other family members. Training in ADHD, educating parents, implementing behavior management strategies, family counseling, and medication for attention deficit disorder in children diagnosed with it are all part and parcel of managing and coping with the disorder. It's a fact that the various components of ADHD combine to put a significant amount of strain on familial relationships and cause poor performance in school due to the lack of attention to detail, distractibility, and impulsiveness inherent in a child with ADHD. Untreated ADHD can certainly lead to greater problems in adjustment as an adolescent. Among the top treatments for attention deficit disorder in children are administering stimulating and non-stimulating drugs (depending on the child's symptoms) and behavioral therapy. Additionally, supplements, herbs, and essential fatty acids are sometimes used to treat the disorder. All of these strategies are discussed in-depth in the article above. It’s a fact that poor parenting doesn’t cause ADHD (although it certainly doesn’t help manage the symptoms) but parents and teachers who take the time to encourage their kids to read the top books on ADHD for children will help them to understand what they have is not their fault. They must be taught that they can deal with it and live happy, productive lives once they learn strategies to cope with ADHD. By the same token, parents should read up on it themselves. Then, they will be far more capable of assisting their children as they will be thoroughly versed in what they’re up against and knowledgeable about all the proactive means in which they can help their ADHD child. Ritalin is the most common and well known drug used to treat ADHD. But it’s important to know all of the pros and cons for using Ritalin to treat ADHD before your children start taking it. Finally, acceptance is the key. Once everyone involved understands that this disorder is there to stay, they can become proactive in treating and managing the symptoms. 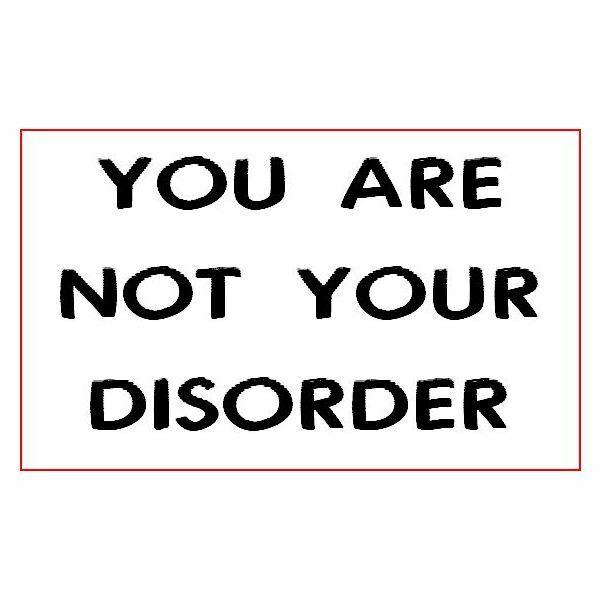 With all the help that is available out there, ADHD should in no way rule or ruin your lives.